In the year 1992 and after 30 years in the wholesale loose diamond exportand import industry, Antoine Saliba started a jewelry business. Based on his experience with precious gems and diamonds, he built a brand founded on trust, loyalty and professionalism. 25 years later, him and his 3 sons have created a world of jewelry with 3 branches holding the biggest variety of collections in the country. Launched in 2006, our experience with antoinesaliba.com and its constant updates, renewals and lifting has been a great medium to reach more people and discover their tastes and wants as well as supply their needs in the fastest, most efficient way. Shipping nowadays has become a day to day job and requires no headaches and is subject to no complications; therefore, we witness sales coming from all around the globe. 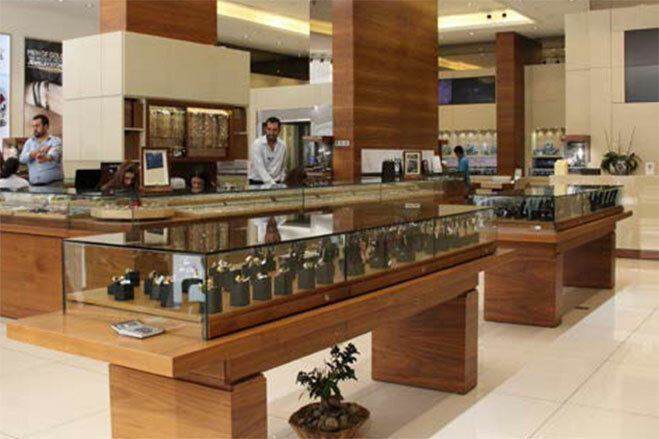 Shopping on antoinesaliba.com, which is one of the largest online jewelry stores in the region, gives you the same experience you would get in our stores in Lebanon; with the same services, products and prices.